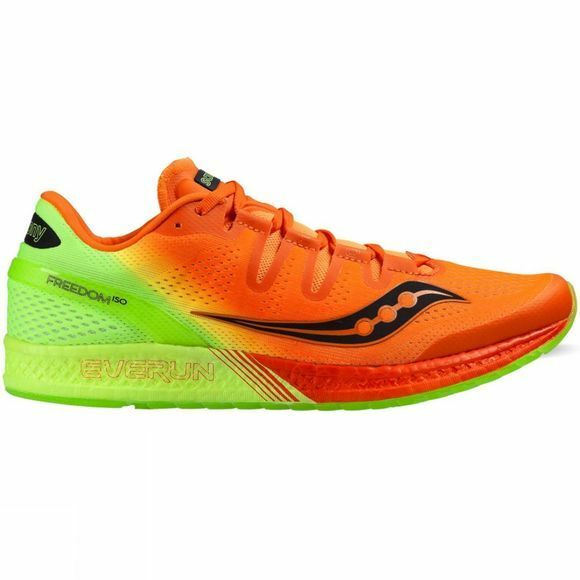 Saucony's most innovative running experience to date takes flight in the Freedom ISO. 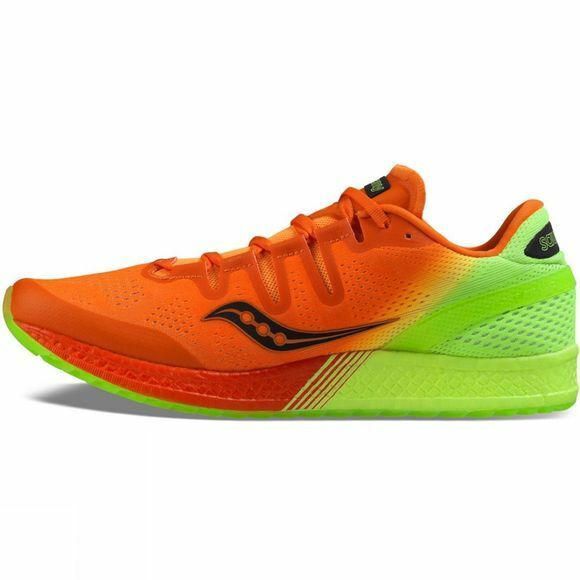 With the first ever full-length EVERUN midsole, the Freedom ISO delivers more energy with every stride, while the barely-there upper holds the foot and disappears mid-run. Unleash the potential of every run in the brand new Freedom ISO.